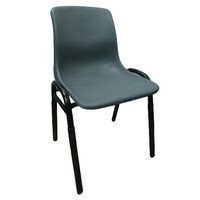 Prodigy have the largest range of office furniture in Melbourne and boast some of the cheapest prices. 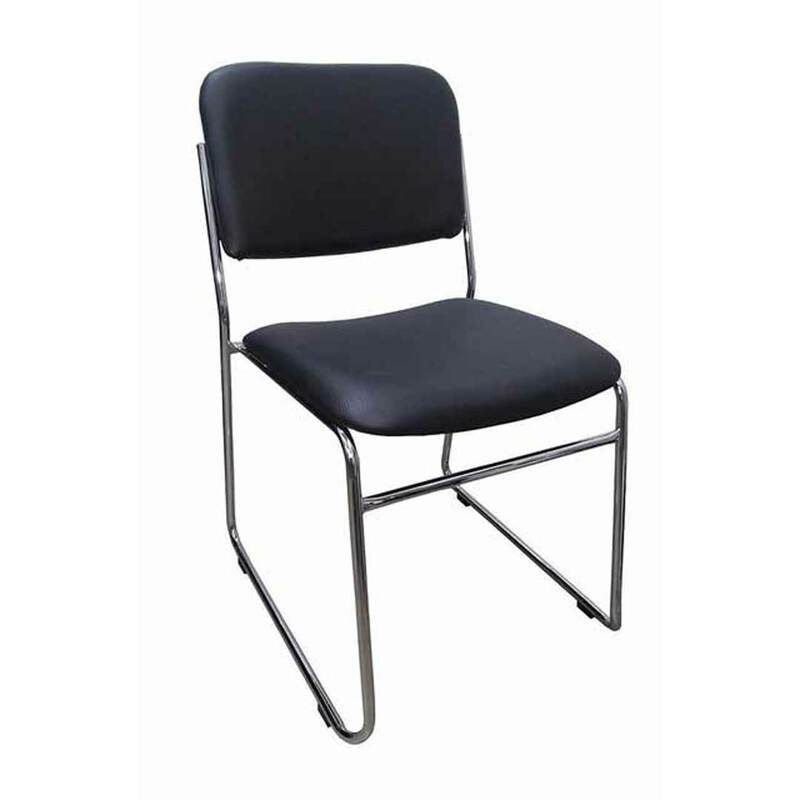 Catering for the needs of corporate offices, the retail, commercial and government sectors, as well as furnishing the individual home office. 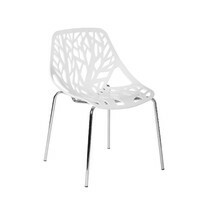 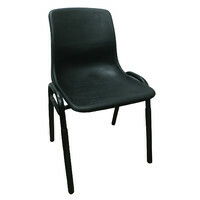 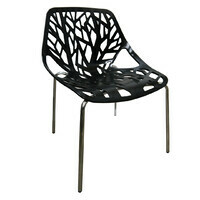 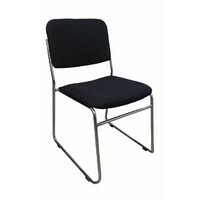 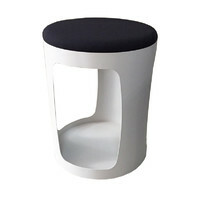 The Rod Chair is made from sturdy and durable chrome frame and has a black vinyl padded seat. This Rod office visitor chair is sure to add a tuch of class and comfort to the home or workplace. 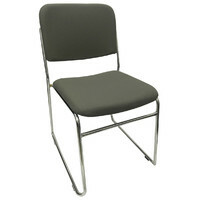 The Rod chair is very affordable and practical. 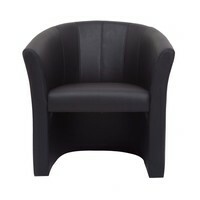 This is the perfect task chair for those who value comfort as well as style.